bankruptcy news Archives - Los Angeles Bankruptcy Attorney | Get Answers for FREE! What Is an Emergency Bankruptcy Petition? An emergency bankruptcy petition allows you to file a bankruptcy much faster than normal. A creditor has demanded payment after I have filed for bankruptcy, what can I do? This is where the automatic stay protects the debtor. An automatic stay is a process in bankruptcy law that halts actions by creditors (with certain exceptions) to collect debts from an individual who has declared bankruptcy. If a creditor attempts to repossess your property without the permission of the bankruptcy court, after your case has been filed, it becomes a violation of the automatic stay. If a creditor takes possession of property you own (a vehicle for example), they must return it immediately. The court has the ability to punish creditors who deliberately violate the automatic stay and the creditor is liable to the debtor for harm caused! 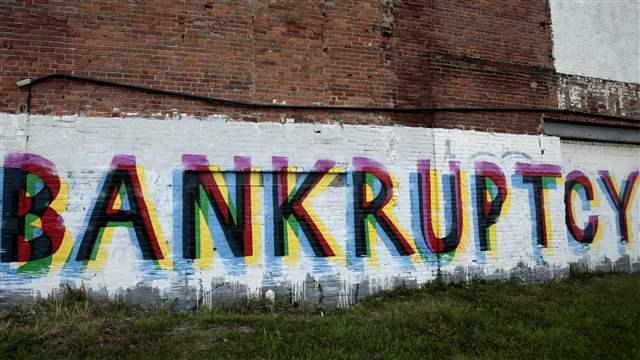 Detroit has been reeling since filing for Chapter 9 bankruptcy in 2013. Emergency City Manager Kevin Orr recently went on record to say the deal made with creditor Syncora Inc. last month saved the city millions in court costs and stopped a delay that no doubt would have gone on for months if not years. At the start of last September, Detroit was able to come to terms with a deal with bond insurer Syncora Inc. to settle the $400 million debt. The deal made with Syncora Inc. includes long-term leases on a parking garage and tunnel between Detroit and Canada as well as cash. The Japanese bankruptcy trustee, Nobuaki Kobayashi, handling the Mt. Gox bankruptcy case, has recently announced a six-month extension for creditors to file claims, in an attempt to recover lost moneys during the Mt. Gox bitcoin disappearance scandal. What else does this extension mean? While creditors have an extra six months to file claims, there will now also be an additional six months before any formal investigation into the bankrupt exchange is completed. Nobuaki Kobayashi had set the previous filing deadline for proofs of claim on the 28th of November, 2014. Essentially, the Mt. Gox trial has now been delayed until next year, with the investigation findings to be revealed on the 9th of September, 2015. 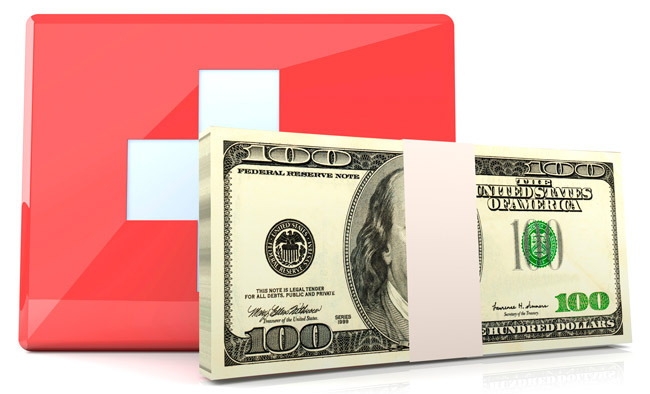 OKPay, a payment processing firm, has paid back some of the money lost during Mt. 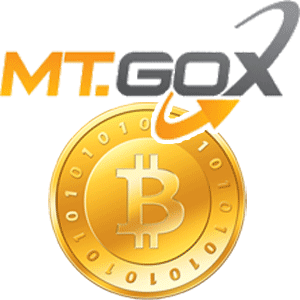 Gox’s collapse, to Mt. Gox. The $6,014,910 total consisted of withheld deposits from its customers, that OKPay held onto in the period immediately preceding Mt. Gox’s collapse. An OKPay representative told the public that it was instructed to pay Mt. Gox the $6,014,910 it was holding, through a court order. The cupcake chain, Crumbs Bake Shop, was forced to shut down its operations this past July after several years of dwindling sales, and rising debt. Crumbs filed for Chapter 11 bankruptcy protection and was recently looking to hold an auction to see if anyone was willing to make a bid to buy the company. This past week a bid was made by television personality Marcus Lemonis and Dippin’ Dots owner Fischer Enterprises. Lemonis and Fischer Enterprises’ bid of $6.5 million dollars was unmatched and eventually accepted. The auction was deemed unnecessary because no other investors came forward with a bid of their own. Suppliers for Crumbs Bake Shop and landlords of closed locations are looking to receive around $870,000 dollars to settle debts, according to court documents. A bankruptcy adjustment plan has been voted on by creditors, to determine if the newly constructed proposal satisfies all parties involved in the 18 billion dollar city debt. U.S. Bankruptcy Judge Steven Rhodes was told the tabulation of the adjustment plan votes would be filed on the 24th of July this coming week. The Detroit bankruptcy case has been increasingly difficult to follow, because of the large variety of entities that must be taken into consideration. While the city of Detroit is hoping to save around 7 billion through their bankruptcy, the longer the trial goes on the more expensive it becomes. A recent expert witness had her services valued at over 400,000 dollars, which Judge Steven Rhodes ordered the city to pay. Filing for bankruptcy is an important step many people take to protect themselves from creditors, while also giving them the opportunity to retake control of their financial state. As of June 1st, 2014 many bankruptcy filing fees have changed and increased. The list below was compiled to help keep those curious about filing for bankruptcy up to date. As petition fees have increased, so have the conversion fees. These conversion fees are applied when an individual or corporation has decided to convert from one type of bankruptcy to another. To note, not all conversion fees have increased. Do I qualify for Ch 7 bankruptcy? What is the difference between Ch 7 and Ch 11 bankruptcies? How can bankruptcy stop IRS wage garnishment? Can I discharge student loan debt by filing bankruptcy? What is the difference between "secured" and "unsecured" loans? What is an emergency bankrupcty petition? Can it stop a foreclosure?